We use everyday language so everybody can understand what’s going on. 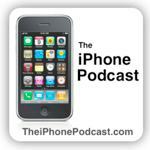 Listen in if you want to hear about the latest iPhone/iPad discussion! Give us some feedback too!